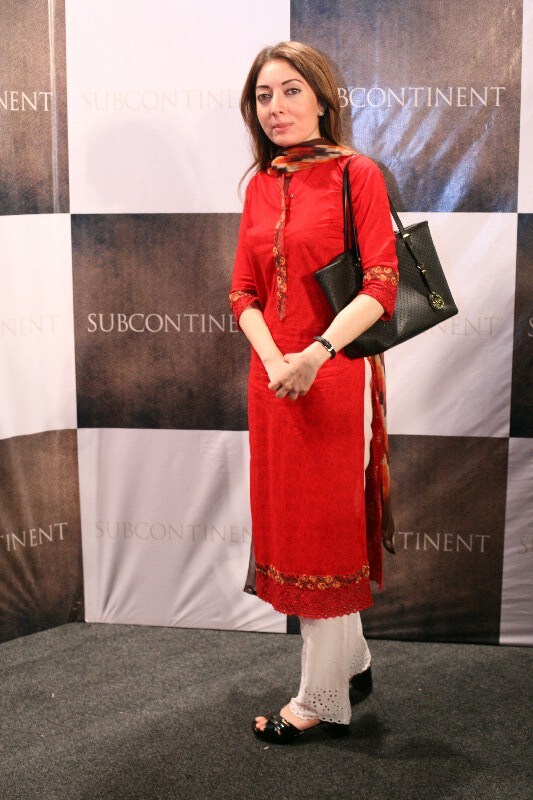 SUBCONTINENT, Let the beauty be shown. 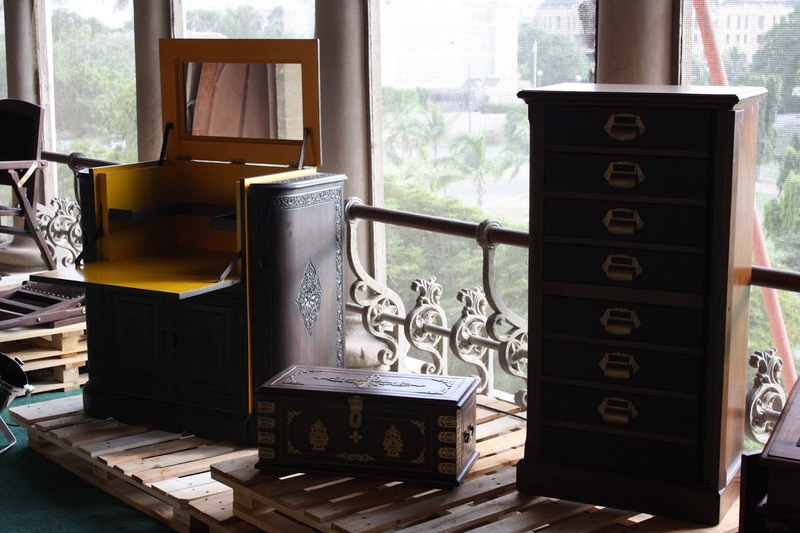 Karachi September 6, 2013: Subcontinent furniture is holding a three-day exhibition showcasing the finest hand crafted and hand painted antique furniture at one of the many remnant buildings of the British colonial era “Frere Hall” Karachi from 5th September, 2013. 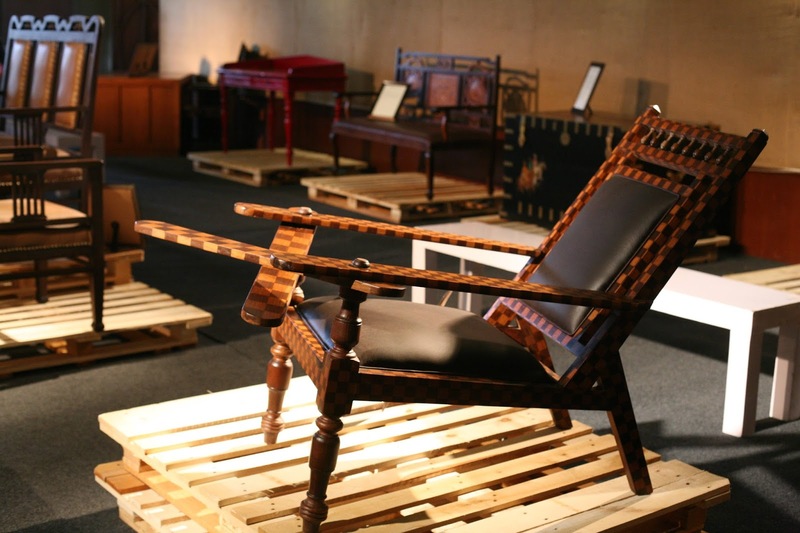 The collection exhibits exquisite furniture pieces from 19th and early 20th century, made by the finest craftsmen, a combination of European artistic influences tempered by unique sub-continent. 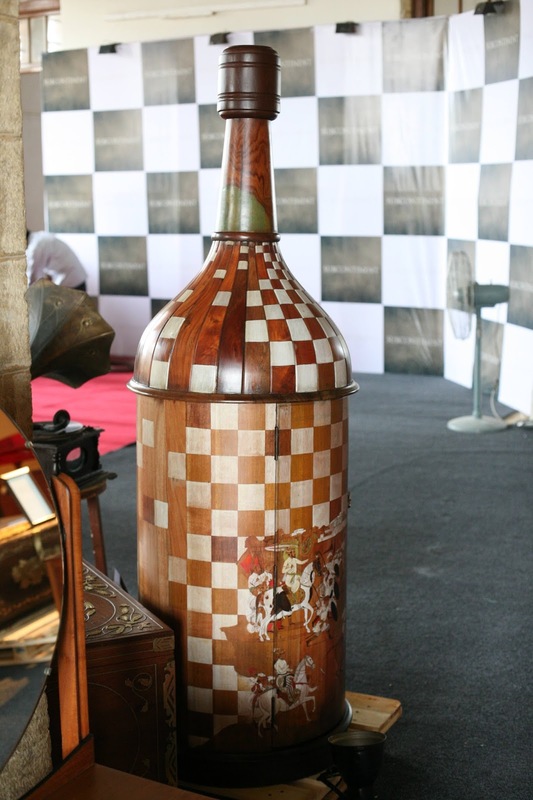 The exhibition continues till Saturday 7th September, 2013. 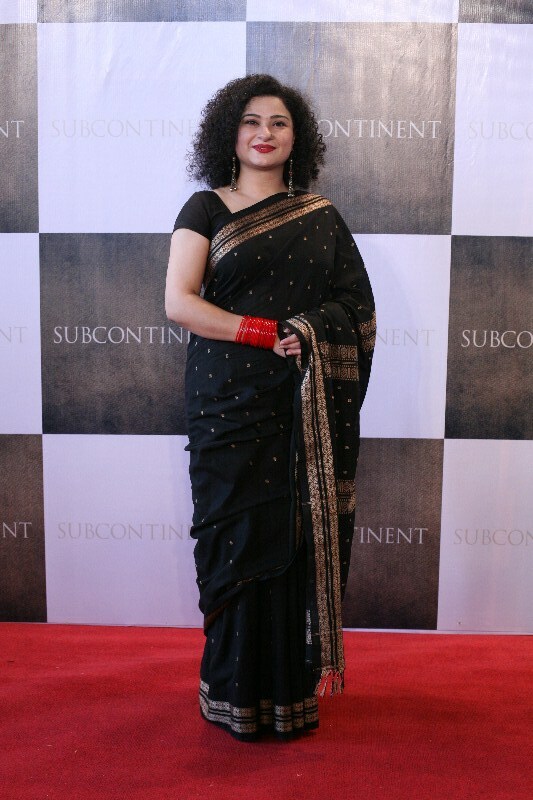 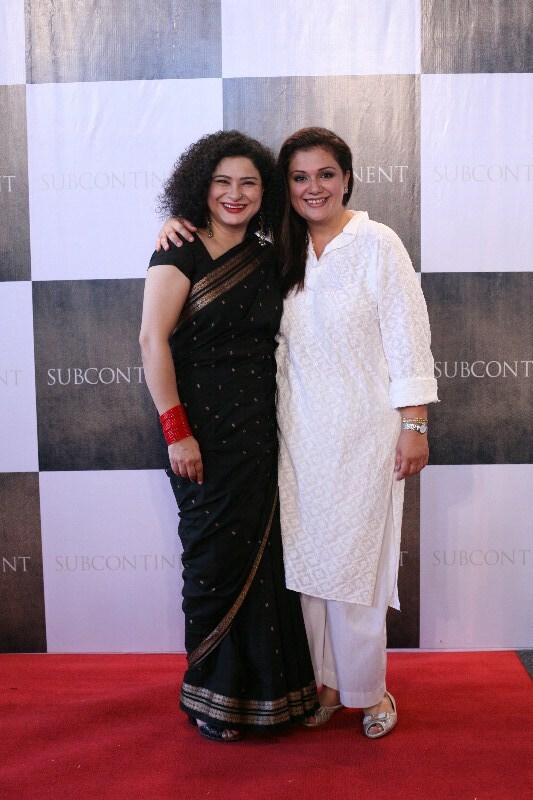 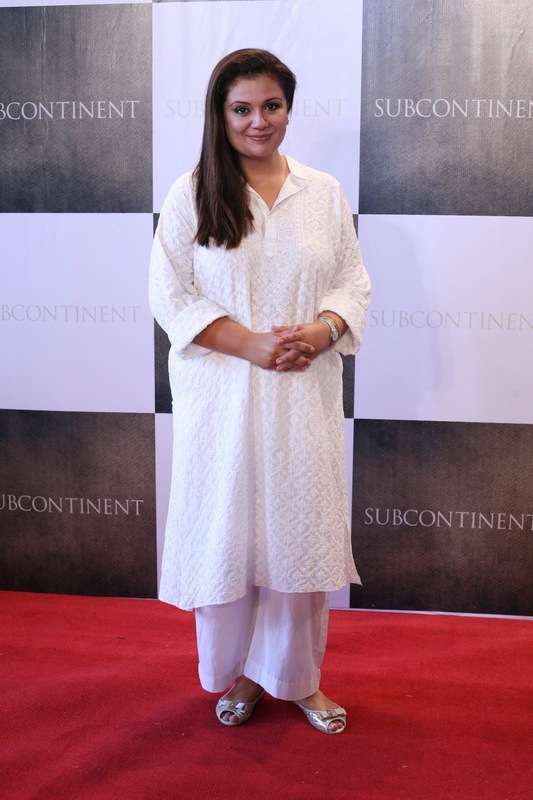 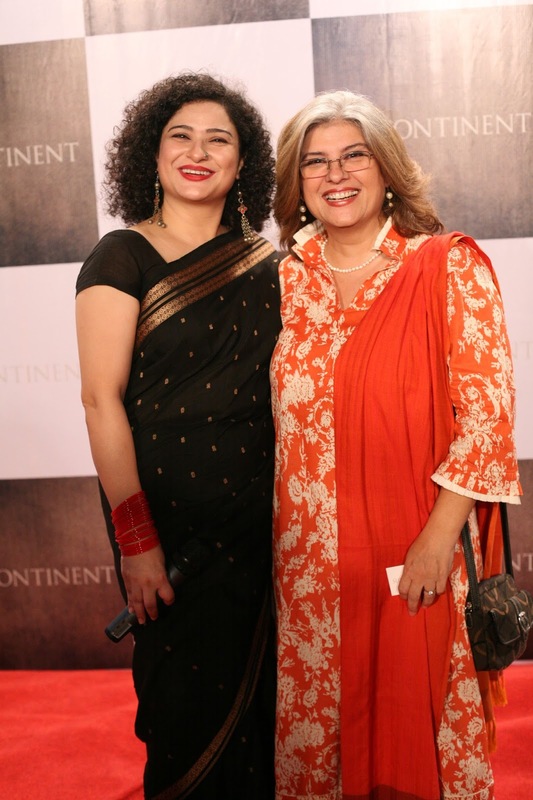 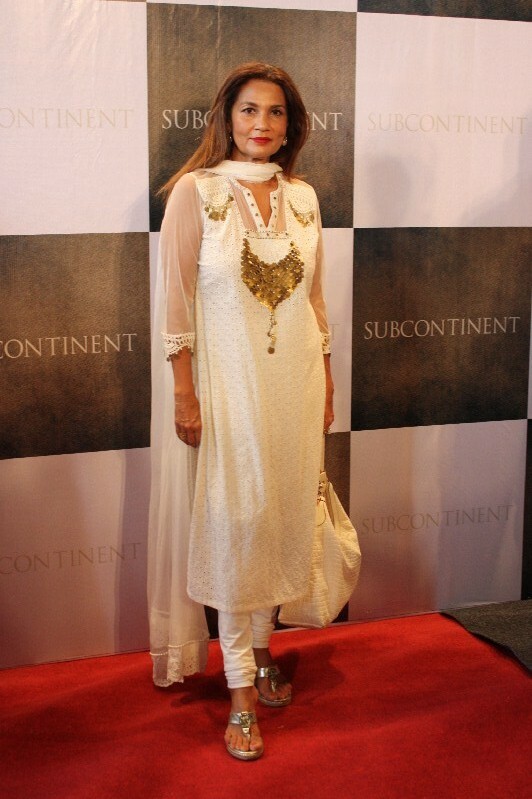 Founded by Sonia Rehman Qureshi, Subcontinent is a celebration of the era past. Sonia has been recognized as one of the key “Pakistani Women” for her contribution in the field of art and culture*. 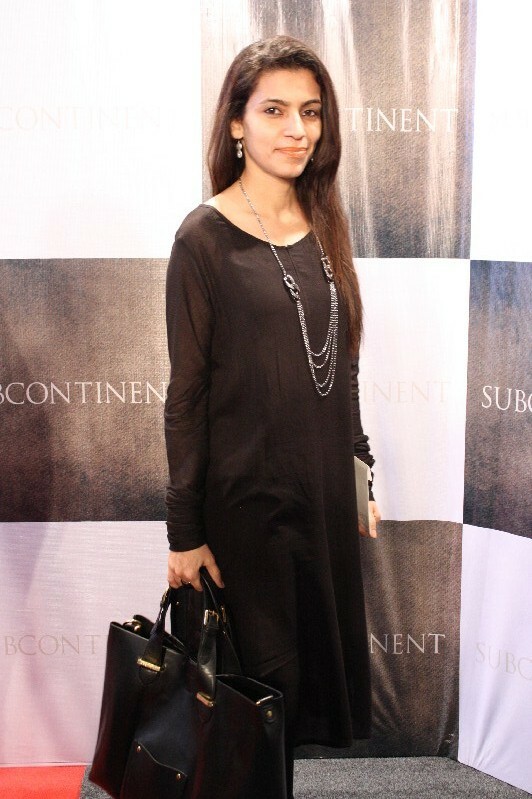 She has a degree in Fine Arts from the prestigious National College of Arts, Lahore. 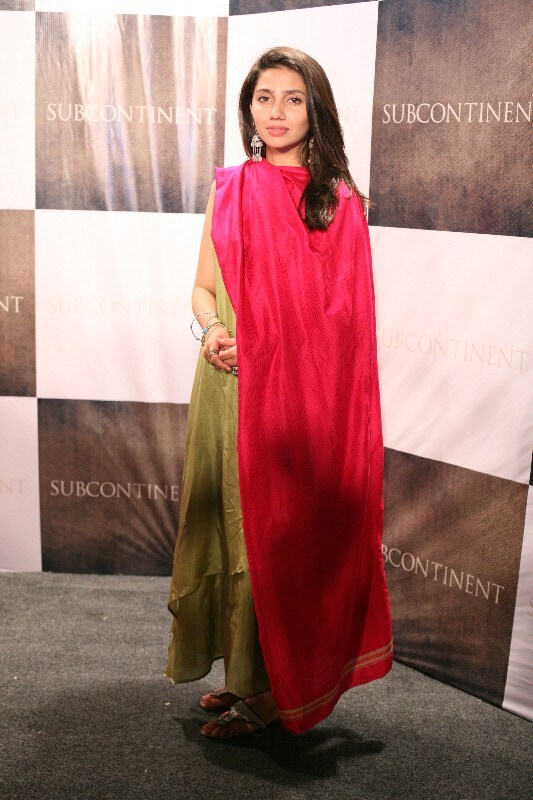 Her expression of art can be seen in a variety of ways whether it is in her award winning career as a talk show host and an actress or her success in taking on interior designing projects for the international market. 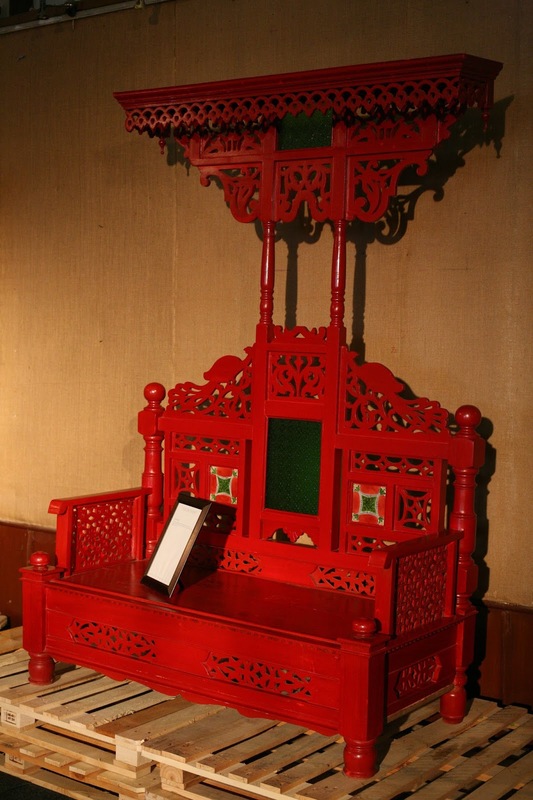 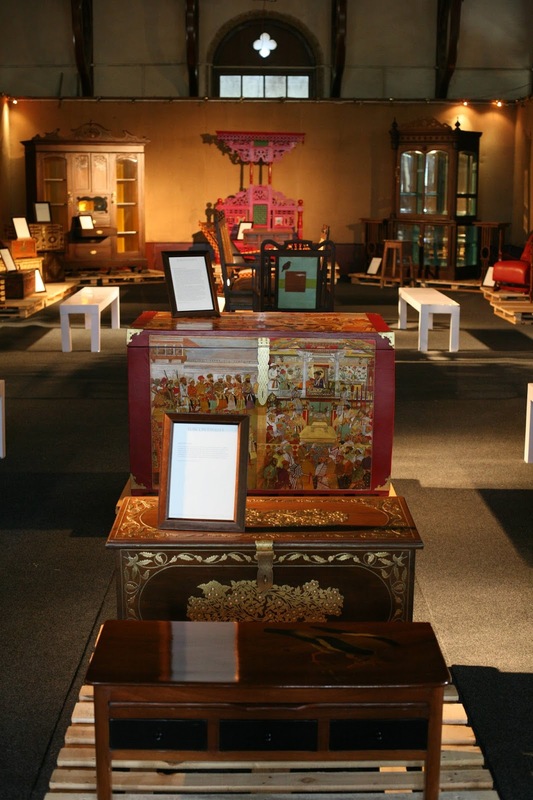 “Chest, Chair, table tells its own story about it’s been and who it has shared time with. I have been fortunate to have discovered some of the treasures in my life. 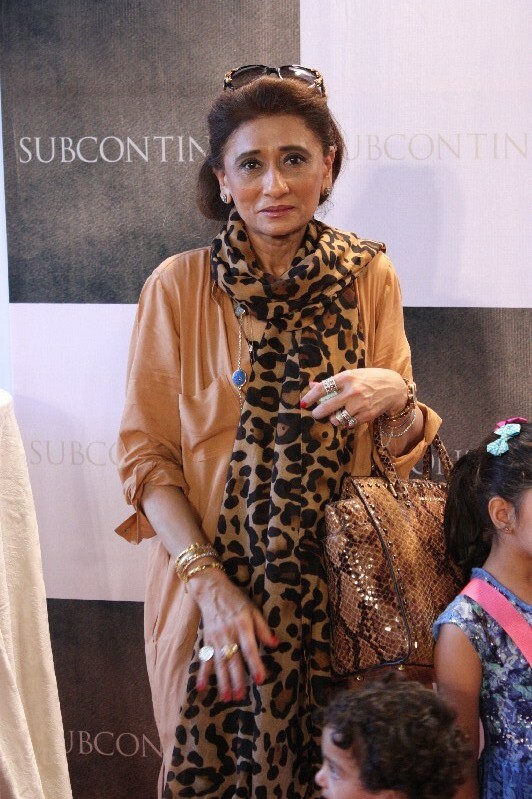 My collection continues to tell my story from generation to generation and also depicts stories for my years to come in future.” Says Sonia Rehman Qureshi. 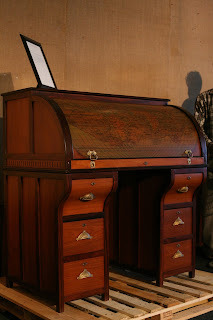 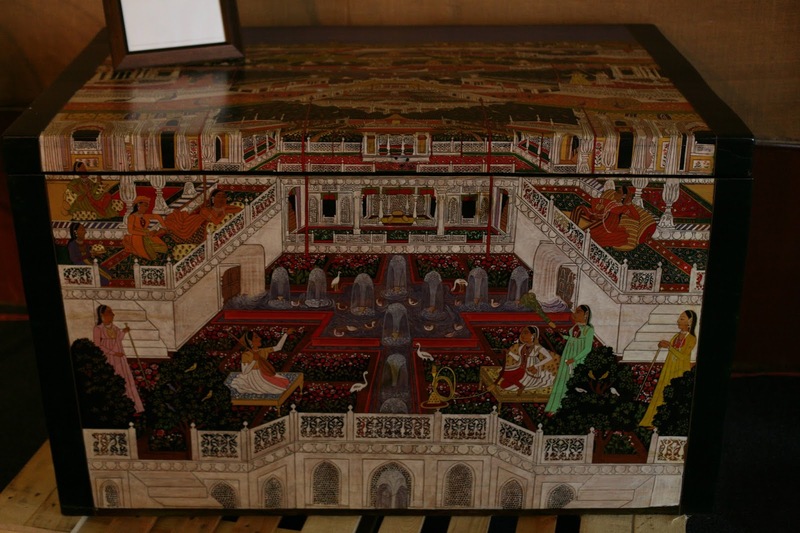 The Collection displayed by Subcontinent includes Padshahnama Chest , Davenport Desk , British Raj Military Chest, Voyage Chair, Myna Bird Sofa, Moo Chair, Knee Hole Desk, Lapis Chairs, Jhoola, Bubble Chair, Diamond Chairs, Multi Paned Display Cabinet ,Cylinder Bureau, Phoenix Table, Bottle Bar & An Edwardian Chaise Lounge. 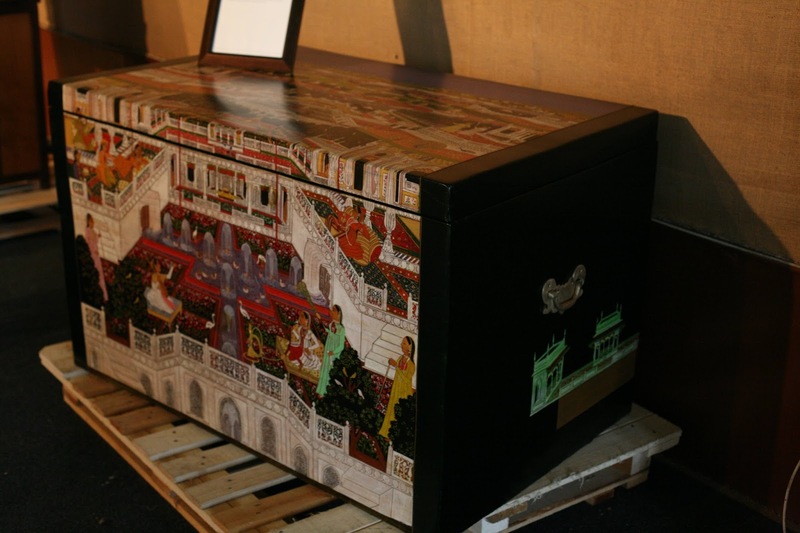 Sonia Rehman has recently extended her interest to restoring and reviving antique interior treasures. 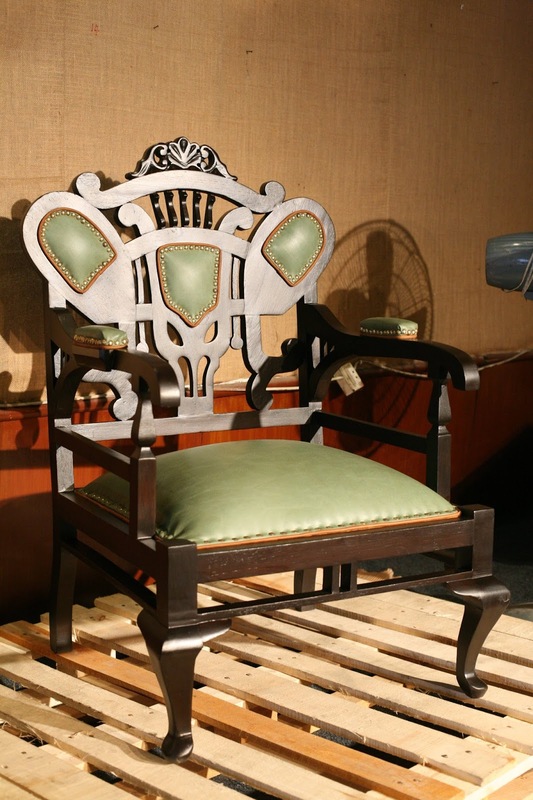 She has individually selected each masterpiece and personally been involved in restoring each item in her signature style. 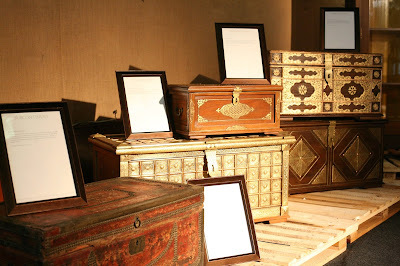 These exquisite pieces are sure to be cherished by not only those who own them today but also future generations. 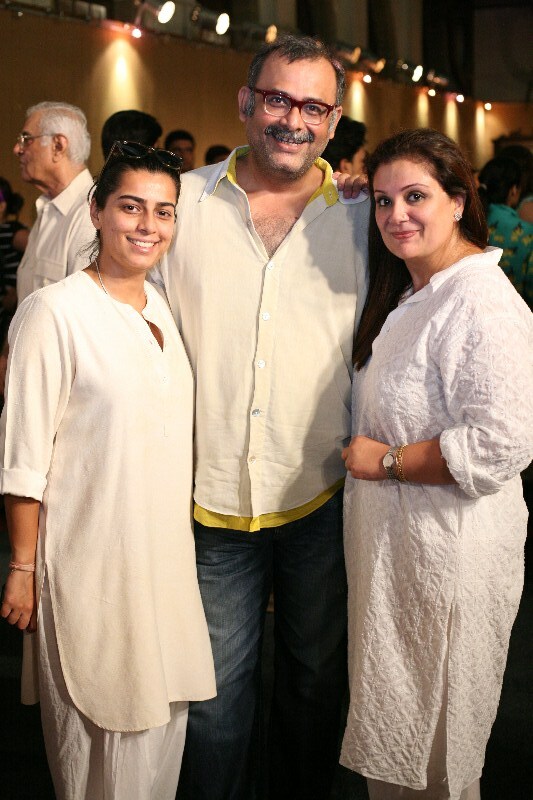 As Rumi states, let the beauty of what you love be what you do. 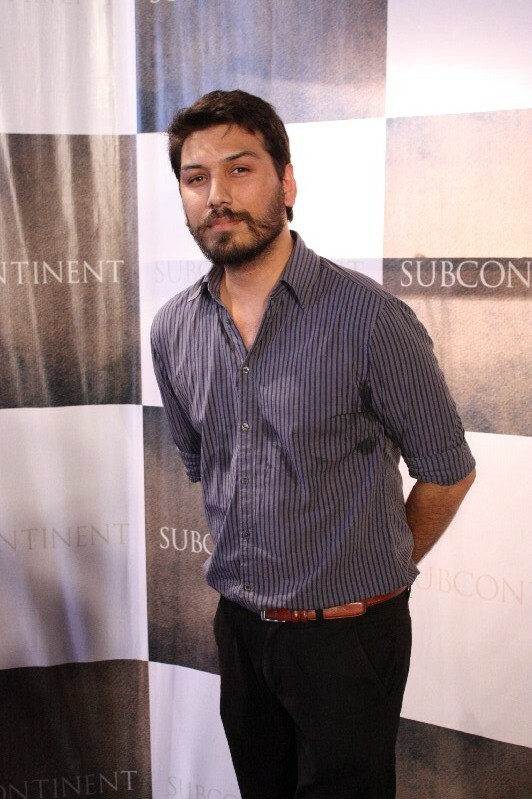 There are a thousand ways to kneel and kiss the earth. 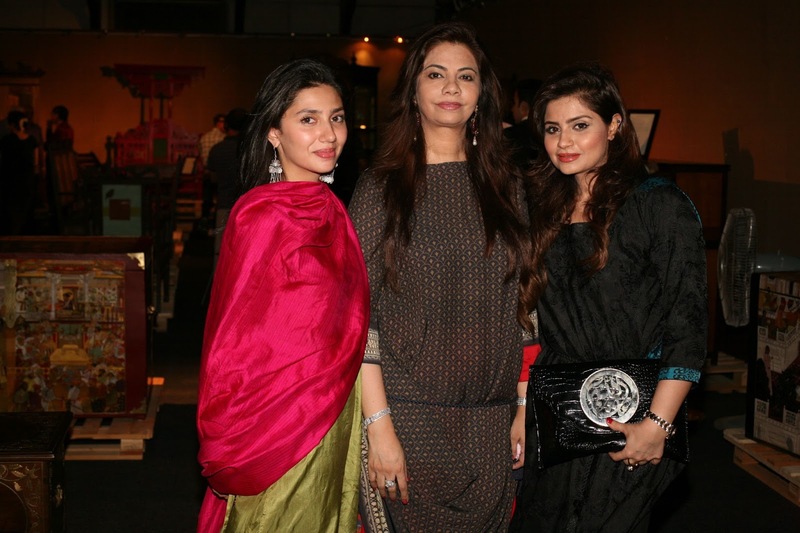 The event was managed by Catwalk Production and PR was handled by Catalyst PR and Marketing was attended by Sharmila Farooqi, Marina Khan, Sania Saeed, Mahira Khan, Humayun Saeed, Frieha Altaf, Neshmia Ahmed, Mohsin Sayeed, Nazneen Tariq, Saira Wasti, Ayesha Omer, Bunto Kazmi, Obaid Sheikh and art lover from around the city.